Visitors flying through Narita International Airport can stock up on tea at branches of two of Japan's most famous tea businesses, Ito En and Fukujuen. Ito En/伊藤園 was established in Shizuoka in 1966 and moved to Tokyo in 1971 where it has become the largest distributor of green tea in Japan. Narita's Terminal 1 Ito En tea shop is located in the North Wing on the 4th Floor near the Central Building entrance. It sells tea, teaware, sweets, and gifts, and offers a tea tasting corner. 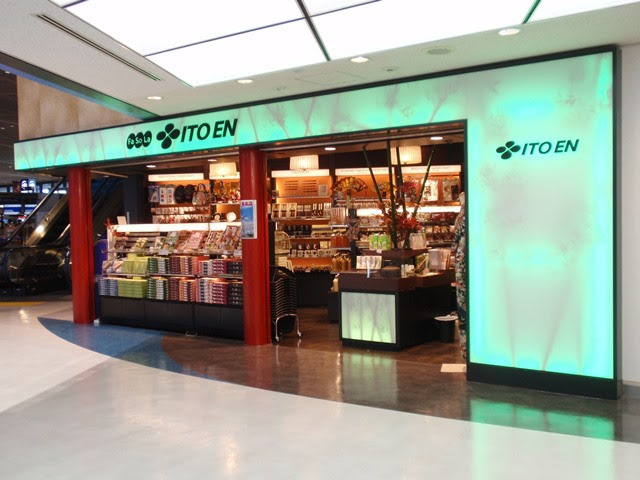 Fukujuen/福寿園 has moved to Terminal 2 in the Main Building on the 4th Floor. 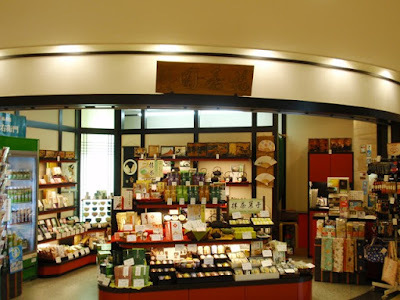 Fukujuen/福寿園 was established in Yamashiro in 1790 and has continued to be a Kyoto-based tea distributor of Uji tea to this day. 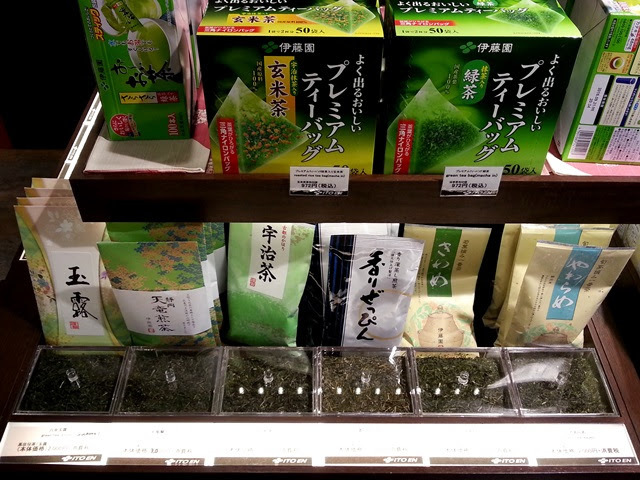 Narita's Terminal 1 Fukujuen tea shop is located in the Central Building on the 5th Floor near the South Wing entrance. 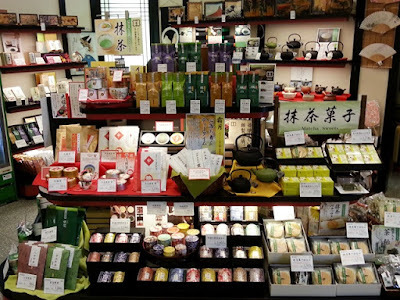 It sells tea, teaware, sweets, and gifts. 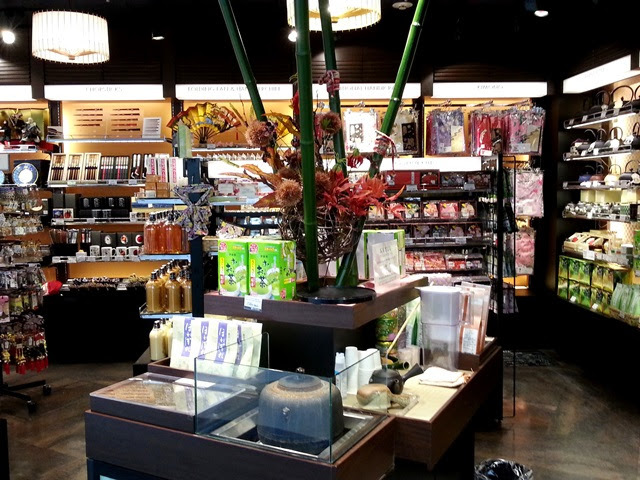 Travelers passing through Terminal 2 can also visit Fukujuen in the Main Building on the 4th Floor.